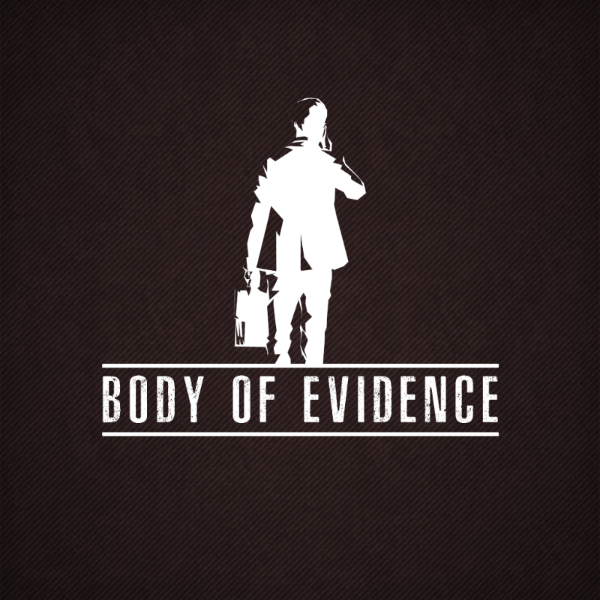 Developer Empyrean and publish Fat Dog Games have announced that Body of Evidence will be coming to the Nintendo Switch, PC, and Xbox One in Q1 2019 for $19.99 USD. Many games task you with killing the bad guys, but have you ever thought about who has to clean that mess up? 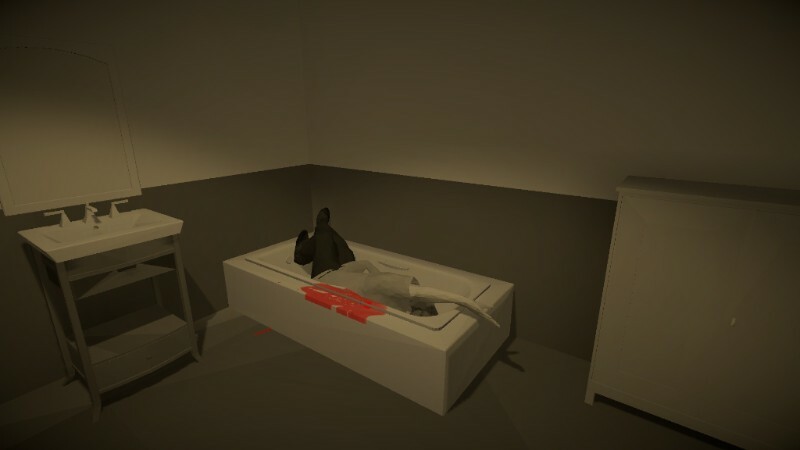 Body of Evidence charges players with cleaning up crime scenes across the city. Step into the booty covered shoes of a dead body disposal expert. Answer the call of local business owners, friends, and criminals who have messes that require your unique skills. Scrub, mop, and bag up the evidence in every scene until it appears as if nothing unpleasant ever happened there. Earn cash with every job and purchase new supplies to tackle new and more complex scenarios. Body of Evidence is will be available on the Nintendo Switch, PC, and Xbox One in the first quarter of 2019 for $19.99 USD. 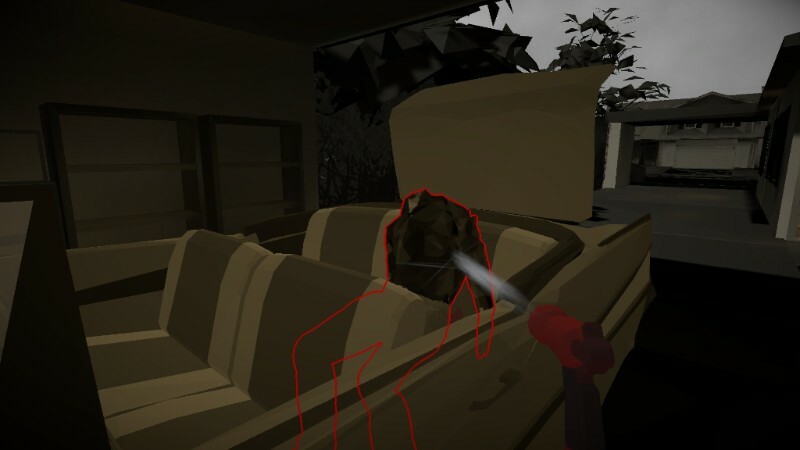 Players can wishlist the game on Steam now and join the Discord to talk body disposal strategies. Step into the booty covered shoes of a dead body disposal expert. Answer the call of local business owners, friends, and criminals who have messes that require your unique skills. This job requires an attention to detail and the ability to work quickly because you are on the clock and need to return the scene to normal before anyone else discovers it. A successful clean up will net you a cash reward but leave too many clues and … well, you don’t want to leave too many clues.